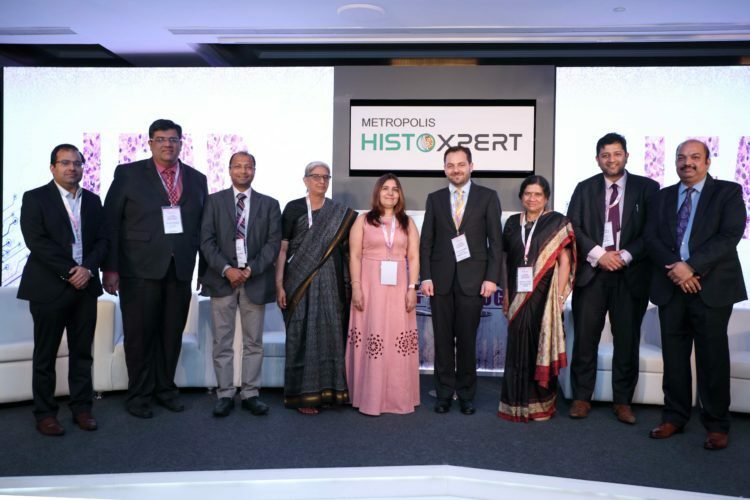 Metropolis Healthcare, a diagnostic company, its subsidiary Metropolis Histoxpert Digital Services, is introducing Metropolis HistoXpert Digital Diagnostic solution to its customers for undertaking advance tissue investigation in India. Under HistoXpert, Metropolis offers the convenience of digital pathology, HistoXpert is based on the concept of reflex testing, saving the hassle of having to order more tests to reach a final diagnosis. This is made possible by a skilled team and a panel of sub-specialty experts. The technology implemented by Metropolis Healthcare consists of a pathology slide scanner, an image management system and a display. This solution is complemented by software tools to manage the scanning, storage, presentation, reviewing, and sharing of information thereby enabling digital workflows.